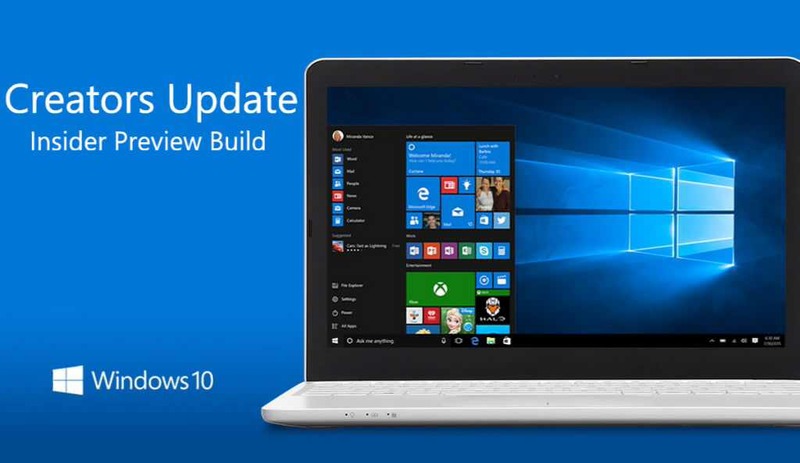 Microsoft released Windows 10 insider preview PC build 14971 for fast ring insiders. Like every other insider builds, this one also comes with issues. Check out the list below.